Andre Hueston Mack's story is way too long for this little space. He was a top sommelier for Thomas Keller and decided to make wine. That's a really brief synopsis. He has succeeded quite well with O.P.P. 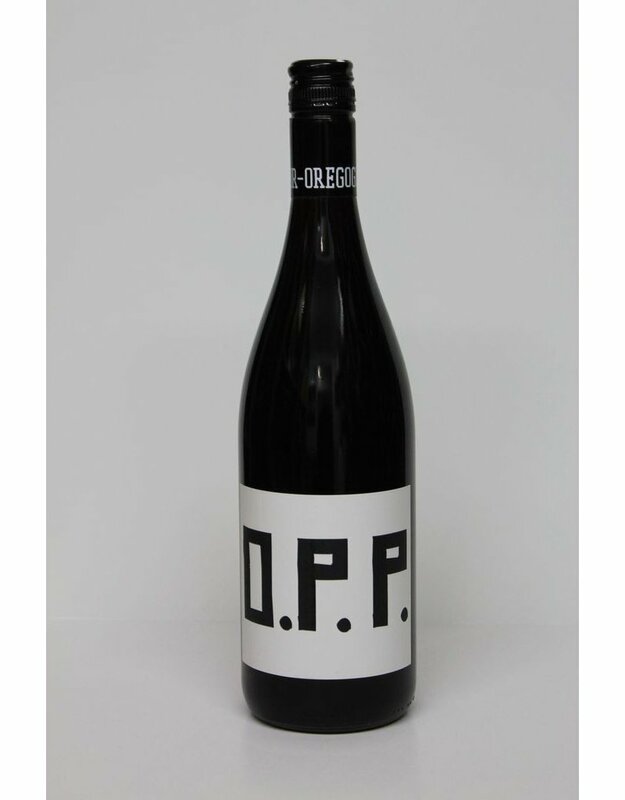 (other people's pinot)> He sources excellent vineyards to create a well balnced Burgundian style pinot that is well priced and very drinakble. Far and away our best selling oregon red.